This is it! 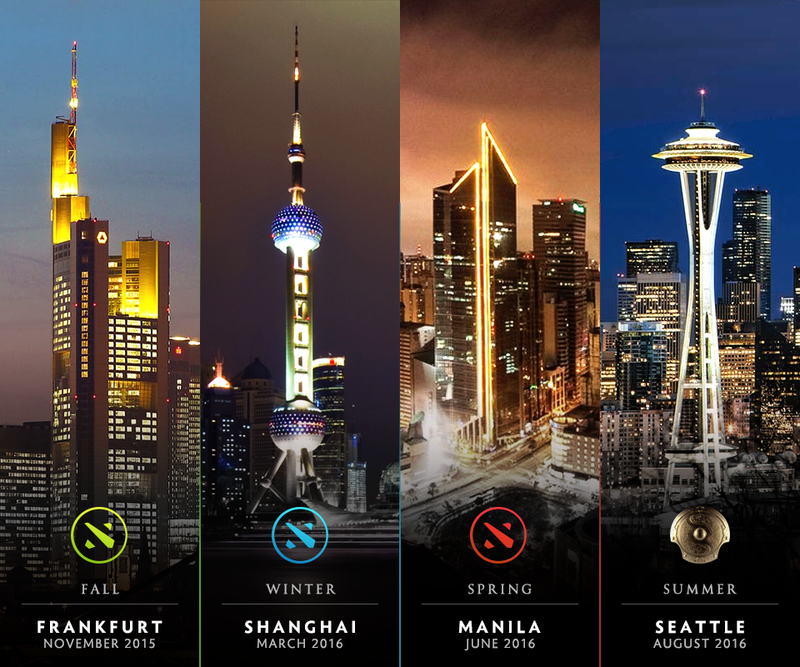 The Philippines is going to be host for one of the international major DOTA tournaments of Valve: The DOTA 2 Manila Majors. 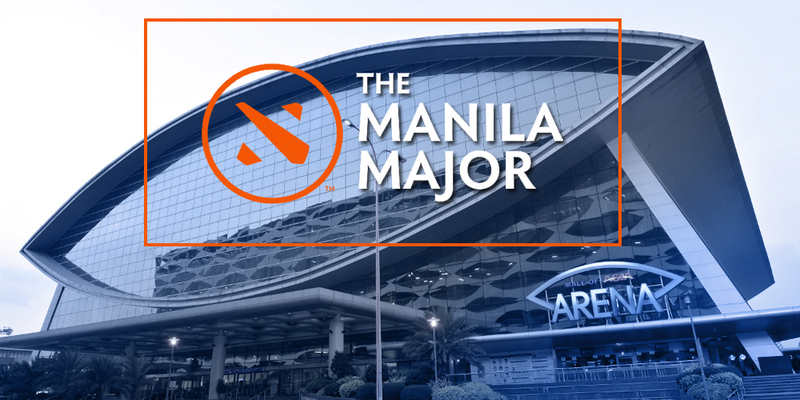 After the troubled Shanghai Majors (March 2-6), fans all over the world are hoping that the Manila Majors would give the community something spectacular to look forward to. After all, the Manila Majors is the last of the Major Valve Tournaments before an ALL-OUT Brawl for the coveted TI6 (The International 2016) held in Seattle. 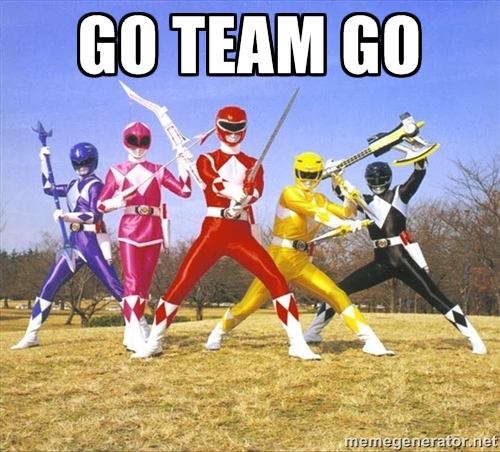 With a $3 Million prize pool, the Majors attract various teams from all over the world. The Philippines playing host to this major tournament definitely helps point our eSports Industry in the right direction as well. Aside from the cool cash prize, the winner of the Majors takes home an amazing replica of one of the items in the DOTA 2 secret shop as a trophy. We saw the Eaglesong (+25 Agi) at the Frankfurt Majors and the Mystic Staff (+25 Int) at Shanghai so we’re willing to go ahead and guess that we’ll see the Revear (+25 Str) for the Manila Majors. All in all, we’re excited like a Venomancer on Haste Rune! While June may seem like a lifetime away, there’s a smaller, albeit equally exciting, DOTA 2 event happening this April 23 and 24 with the DOTA 2 ESL One Manila presented by PLDT Fibr and Smart. In fact, ESL One Manila sets the stage for how the Manila Majors could play out. 😀 Win-win! 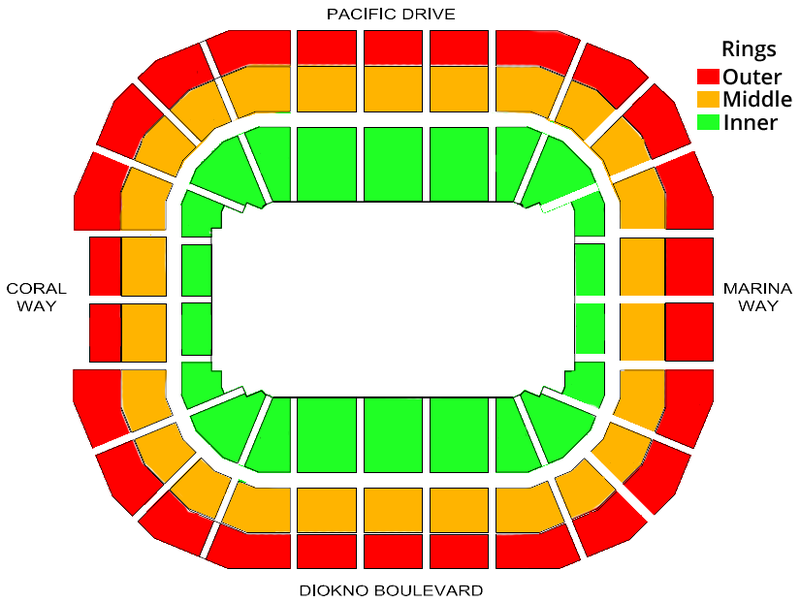 For more info on ticket purchase, you can click HERE.